Murphy Foster is a partner in the Baton Rouge office of Breazeale, Sachse & Wilson, L.L.P. and a member of the firm’s Management Committee. His principal areas of practice include construction litigation and employment and traditional labor law. 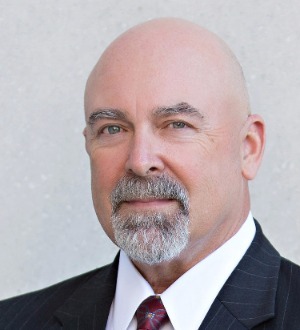 He brings over 30 years of experience representing businesses in Construction and Labor matters and has successfully litigated a number of high profile construction and employment cases throughout the country. Mr. Foster is the former Chairman of the Labor & Employment Law section of the Louisiana State Bar Association and is a member of the Construction Industry team as well as the Labor & Employment Practice section at Breazeale, Sachse & Wilson. “The International Who’s Who of Business Lawyers”.